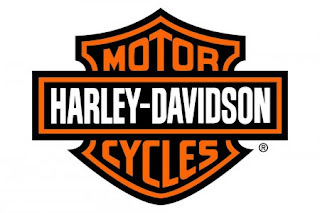 Harley-Davidson Motor Co. has issued a voluntary recall of several thousand motorcycles due to an issue with the license plate bracket assembly’s mounting screws, according to the National Highway Traffic Safety Administration. 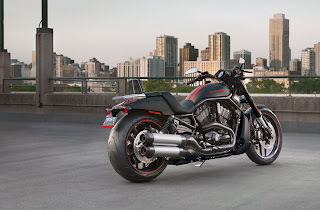 The recall affects all model year 2012 and certain model year 2013 VRSCDX motorcycles manufactured from June 14, 2011, through Aug. 1, 2012, and sold in the United States, as well as those built through Aug. 23 for international markets, said Harley-Davidson spokeswoman Maripat Blankenheim. 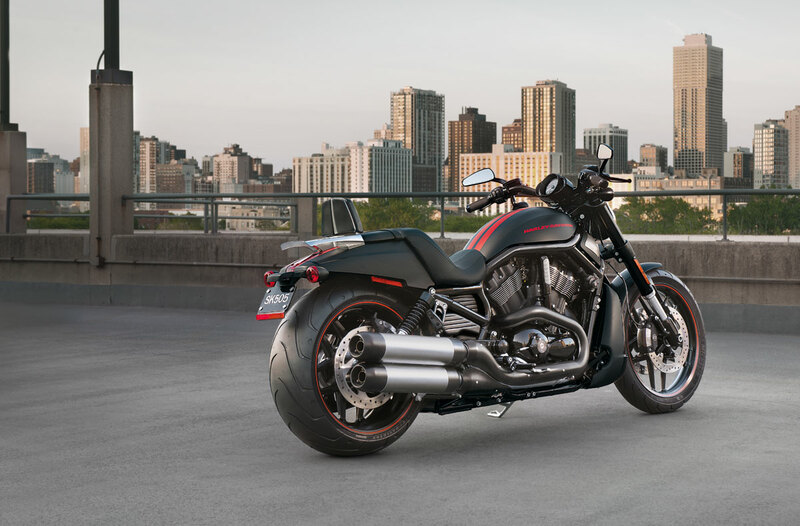 The Milwaukee-based company is recalling 6,663 motorcycles shipped worldwide, 2,798 in the United States, Blankenheim said. The license plate bracket assembly’s mounting screws could loosen and the assembly could separate from the rear fender. This could lead to contact with the rear tire, which could cause the license plate bracket to rotate, possibly damaging the rear brake line, according to the NHTSA. Harley-Davidson will be notifying owners of the motorcycles, and dealers will inspect and repair the problem for free. The safety recall is expected to begin around Nov. 5, the NHTSA said.